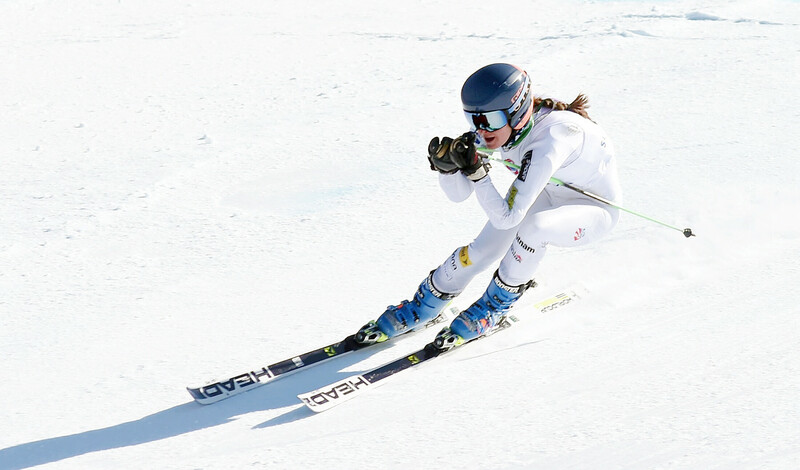 Carrabassett Valley Academy senior Ella Spear skis during the second of her two training runs at Sugarloaf on Monday in advance of the US Alpine championships. 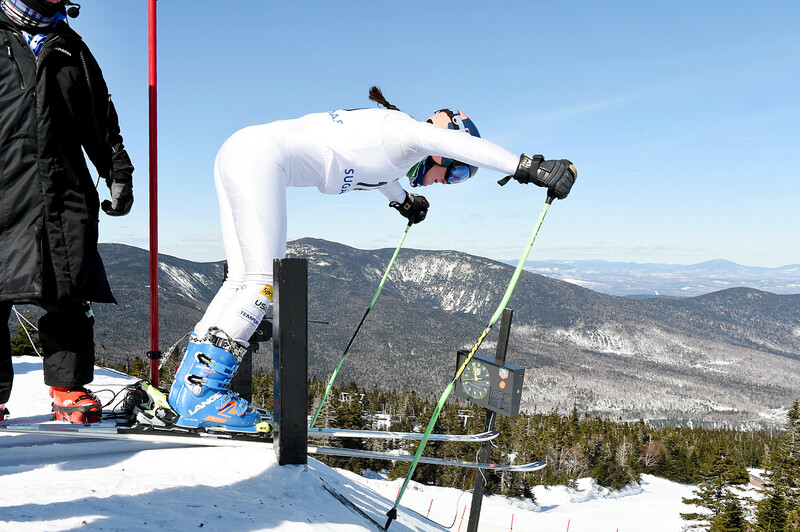 Carrabassett Valley senior Ella Spear takes off from the start of her first of two training runs at Sugarloaf on Monday in advance of the US Alpine championships. 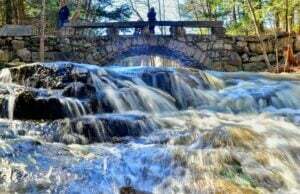  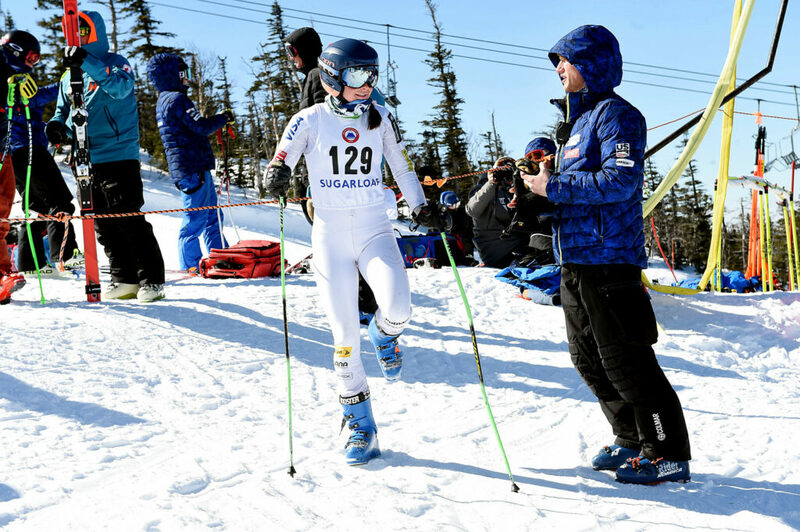 Carrabassett Valley Academy senior Ella Spear talks with U.S. Ski coach Brad Farrell at Sugarloaf on Monday in advance of the US Alpine championships.